Professional magician in Taunton available for weddings, parties and events. Your trusty wedding entertainer for hire. A honoured former S.A.M.S. Table Top Magic Winner. Close up magician hire for weddings and parties! Magic to raise the eyebrows of the men and flutter the hearts of the ladies! Over One Hundred and One Facebook Reviews! Part magic, part comedy all entertainment! 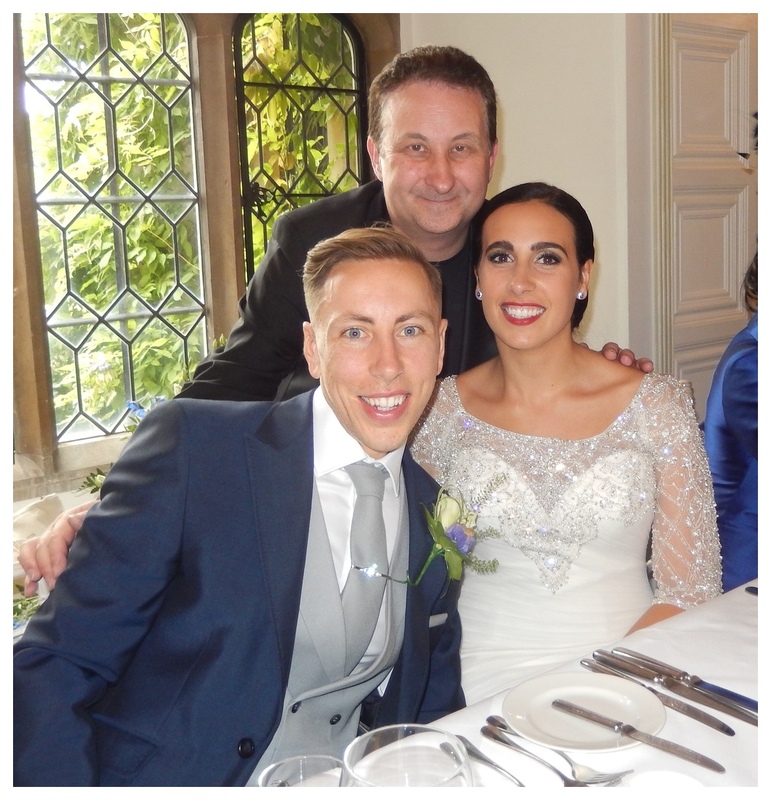 Taunton wedding magician Andy Field is a highly experienced entertainer. 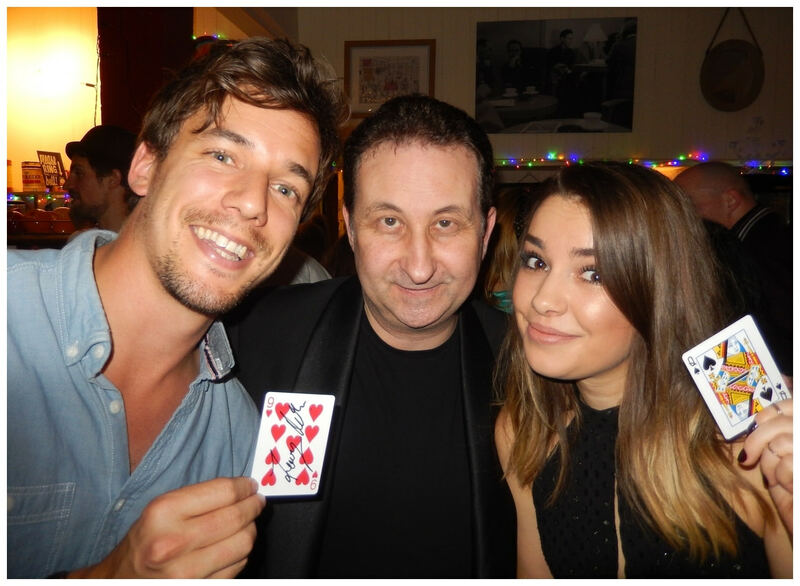 Most Taunton professional magicians will tell you how good their magic is which is great. One of the best modern ways to decide on a magic supplier for your Taunton wedding or party is to look at their online Google and Facebook reviews. 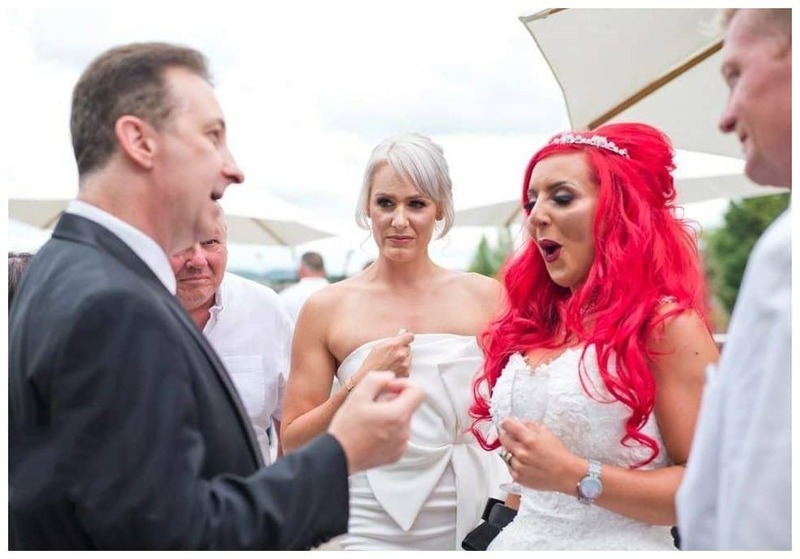 Magician Andy Field’s hire fees are determined by various factors such as the date of your event, the time of day and how many people are attending. 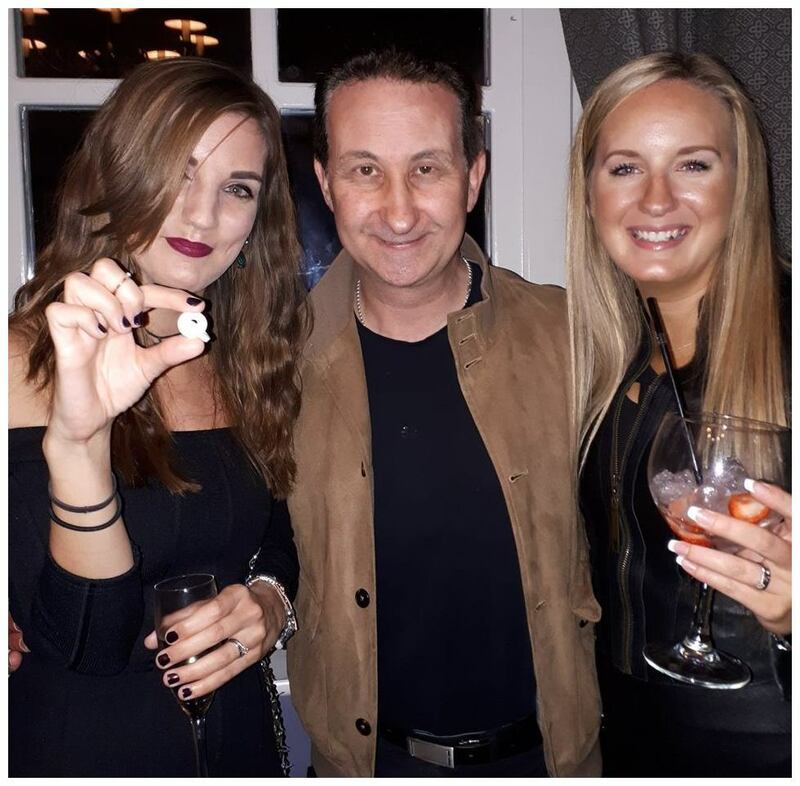 Warm hearted and powerful close up magic for your Taunton birthday party! Andy has performed in Taunton for the wonderfully happy people of Somerset on many occasions. According to many of his online reviews his sleight of hand skills are superb. He comes very highly recommended as a Taunton birthday party magician. 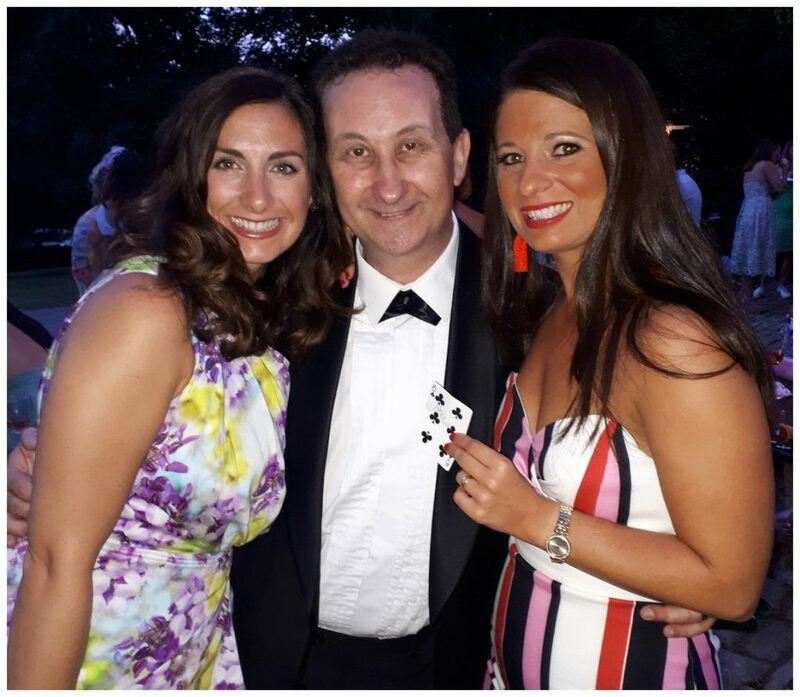 Most people have heard of a magician performing card tricks at a Taunton birthday party but have never seen one live. Table top and walk about magic is definitely a social and interactive style of entertainment! Watch a mixture of live and studio performances from Andy here. Close up walk about magic to super charge your Taunton wedding day! Any Taunton wedding or birthday party event will have its down time. These are opportunities to have Andy perform his sleight of hand magic! Close up magician Andy performs fiendishly gripping sleight of hand illusions! As a magician he can perform virtually anytime any place and anywhere. His walk around magic is very flexible and requires very little space. Unpredictable and entertaining mix and mingle magic for your Taunton event! Andy is a very experienced professional magician. He supplies entertainment for weddings, parties and corporate events in and around Taunton. His magic YouTube channel has millions of views and he has won competition awards in his industry for his magical performances. Taunton magician Andy has also done much work for television productions. The BBC’s “Hustle” being his favourite. He is very passionate in his approach to both his work and his customers. If you have any special requirements, questions or requests then please do get in touch. He would love to help you! 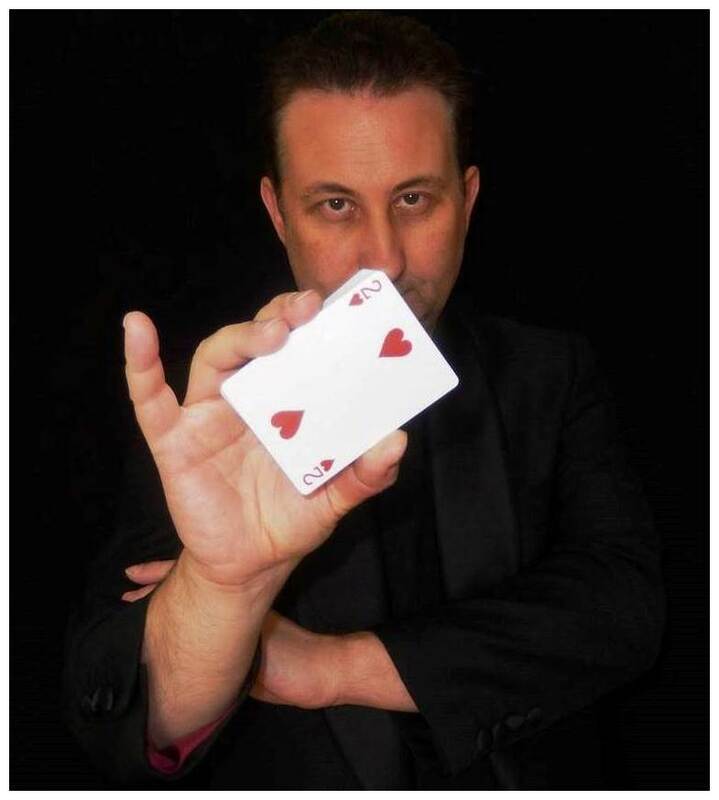 Andy will deliver a wonderful magic service for your Taunton corporate event!  Get your Taunton corporate business meeting started with Andy’s close up corporate magic. 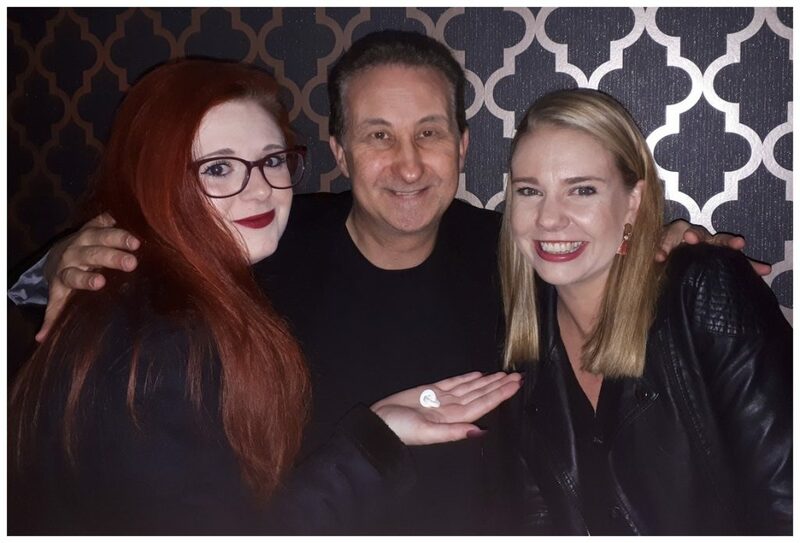 This will give your guests the experience of some unforgettable magic making your VIP event memorable and unique. Magician Andy is very experienced in the corporate market as an entertainer and knows just how to make you guests feel happy and welcomed while performing for them! 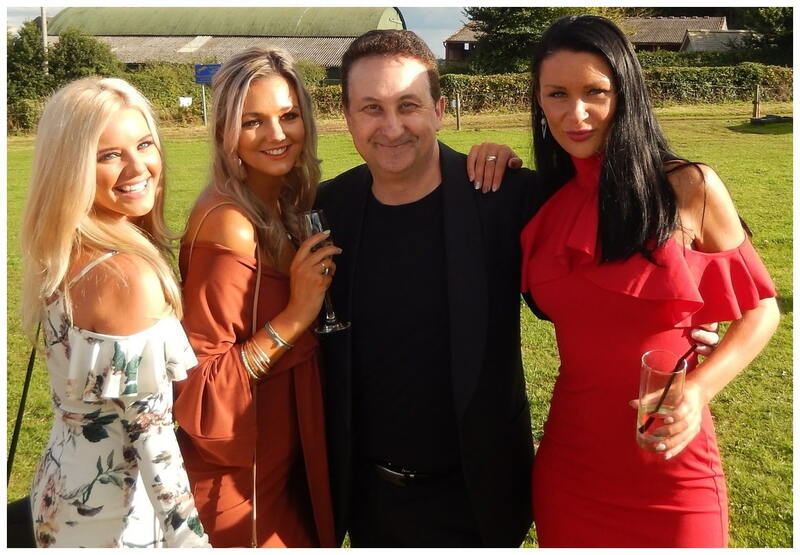 Professional Taunton wedding and party magician Andy Field has many positive reviews from previous customers in Taunton which can be found on his Facebook page. Conjurer Andy truly loves his work. 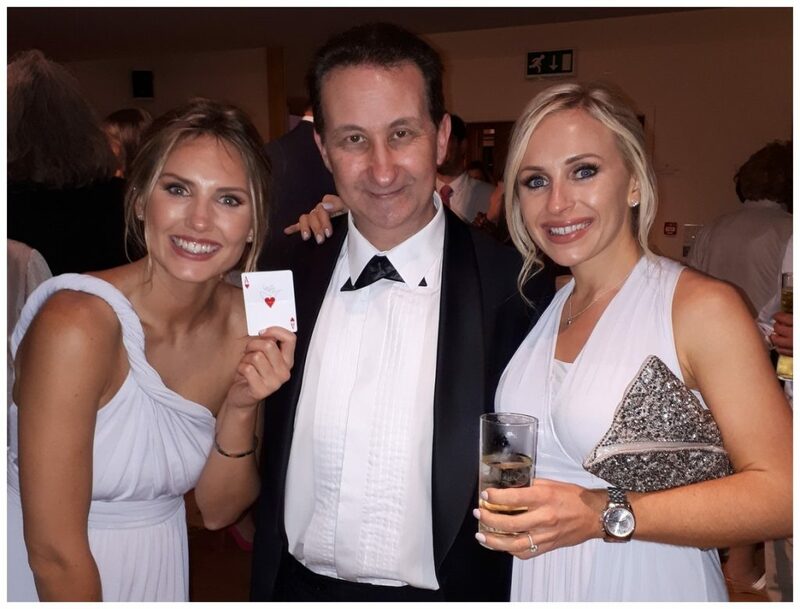 He believes in providing glorious and enjoyable close up magic at competitive prices but without compromising on quality. Please feel free to contact us. Either Lisa or Andy will respond to your enquiry within the shortest time possible and help you get your Taunton and Somerset VIP event under way. Whatever you requirements feel free to get in touch. Andy can help. learn more right here.